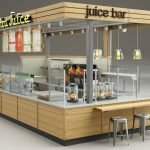 Outdoor Kiosks for Sale- Unique Kiosk design and build kiosk and shops for outside usage. 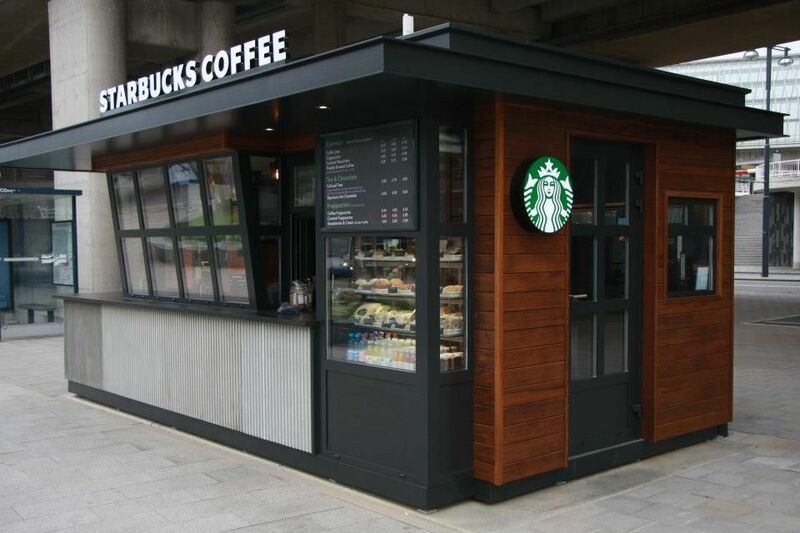 A outdoor kiosk is usually installed on the side of street , park or outdoor where has traffics & passersby . 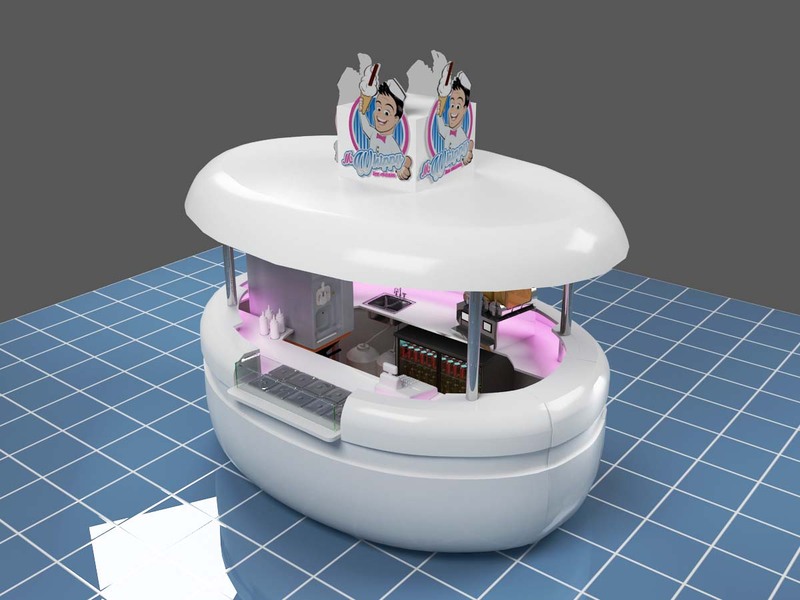 You can sell food in a fast food hut , you can do retail business with a nice kiosk , or you can even make a news paper & information station with a ticket kiosk . Most of Outside kiosk is built with waterproof material. As it’s going to used in outside to against different weather situations. So the weather condition must take into consideration when design & manufacturing. 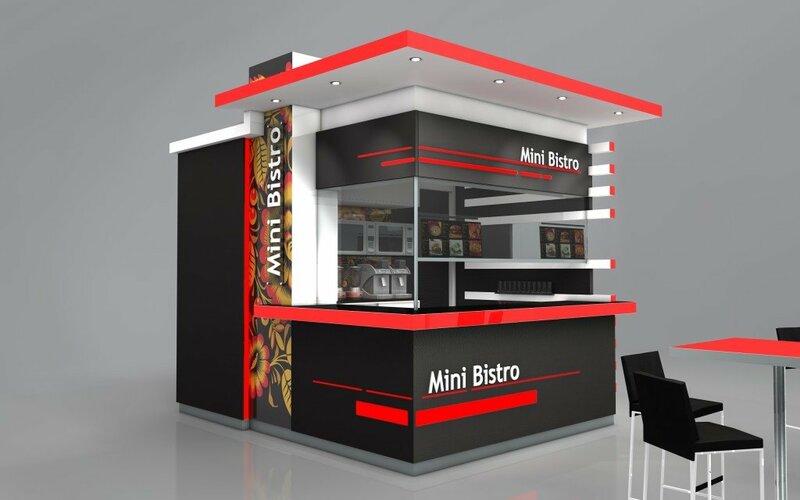 In Unique Kiosk, We manufacturer two types of outdoor shop. 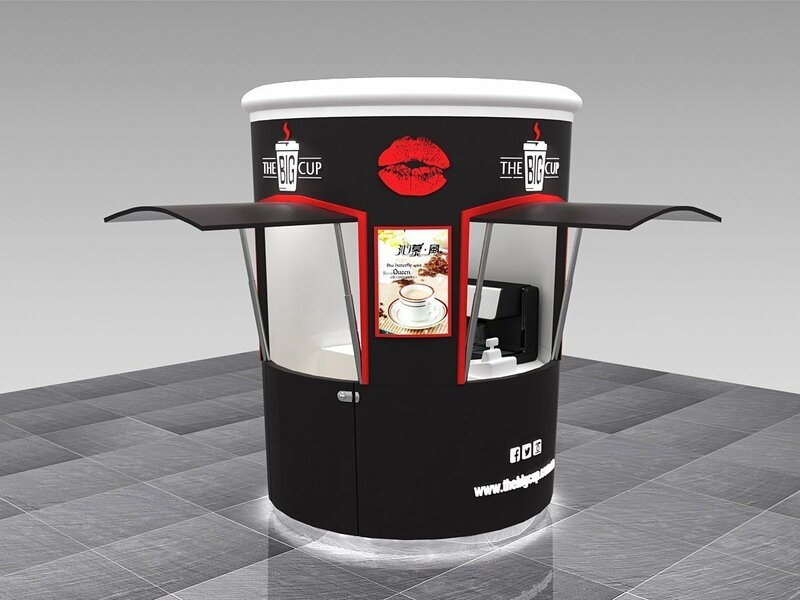 One is a standard custom outdoor kiosk. 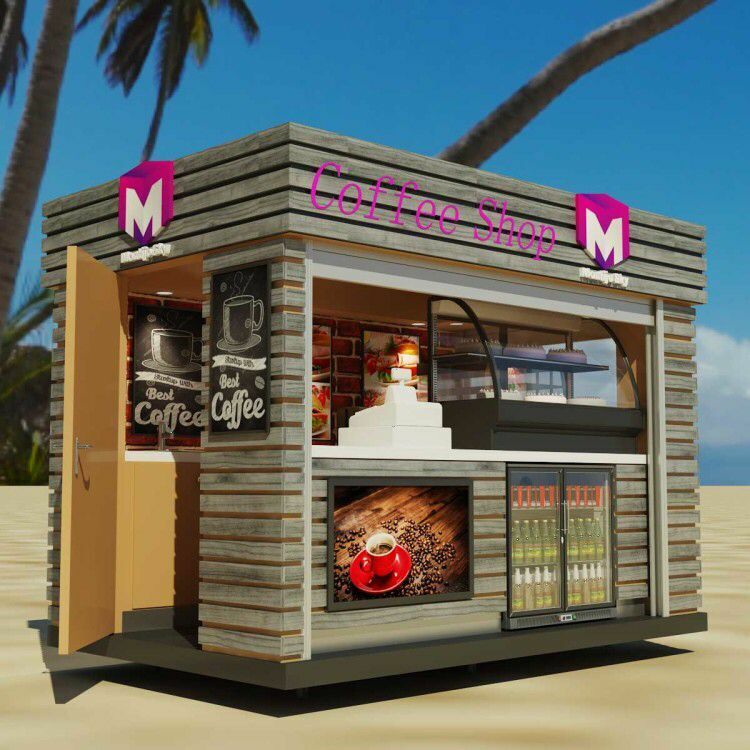 Another is shipping container kiosks which are built with a second hand or totally new sea shipping container. 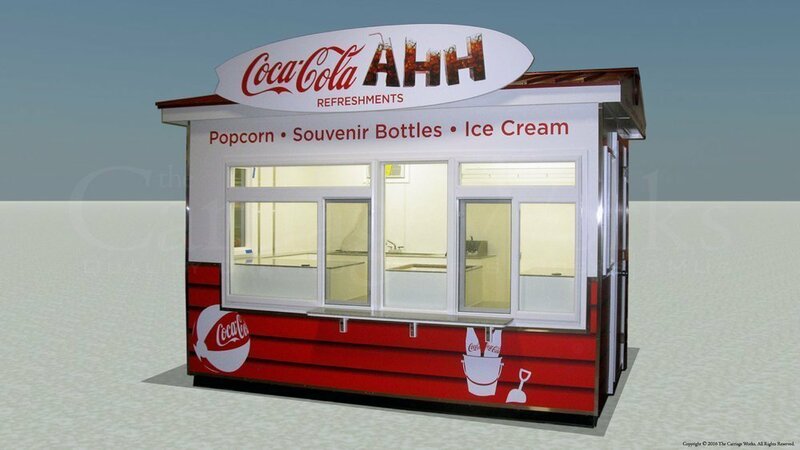 Normally the frame and structure of the kiosk are built with metal or fiberglass. and the surface can be baking paint finish or use ACP panel finish which is waterproof. inside will be ACP panel finish (If you are not sure what is ACP material please chick >>> sandwich panel ). 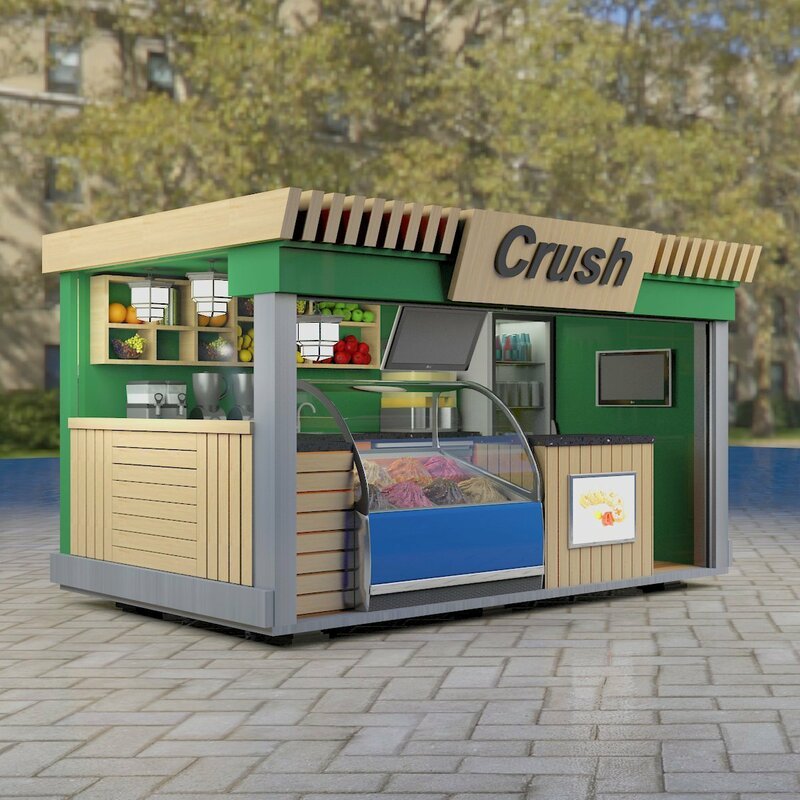 What the best outdoor kiosk business? 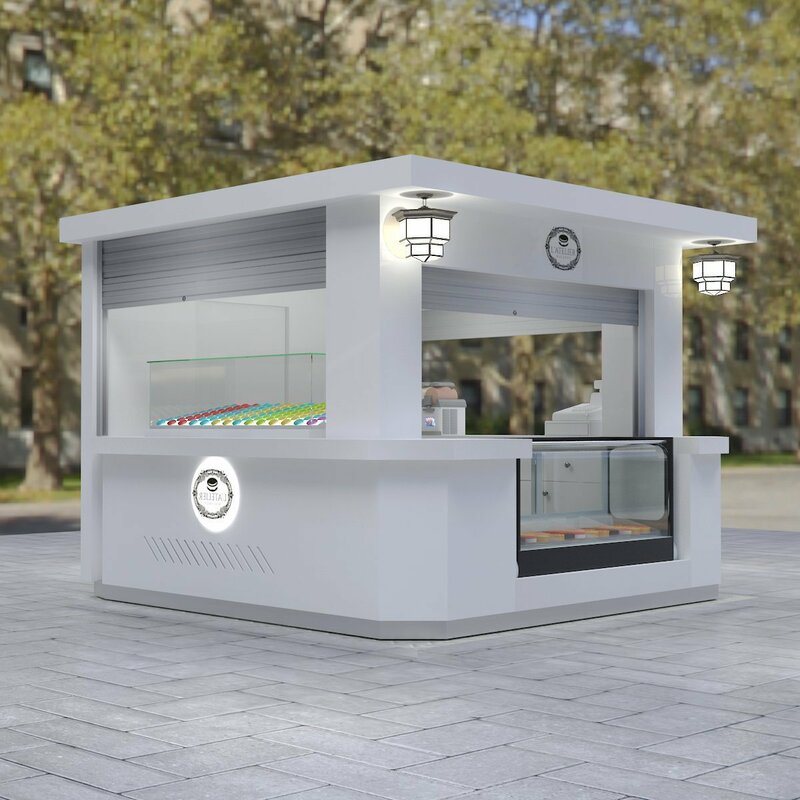 Outdoor food kiosk is a food booth installed in a street to food service. Some are built like a stable food hut while others are food trailers with a truck and load it and move it to a different place. 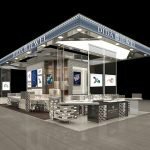 This food trainer has also known a portable kiosk. or even hot dogs in an outdoor food hut. Burritos are also hot threads. 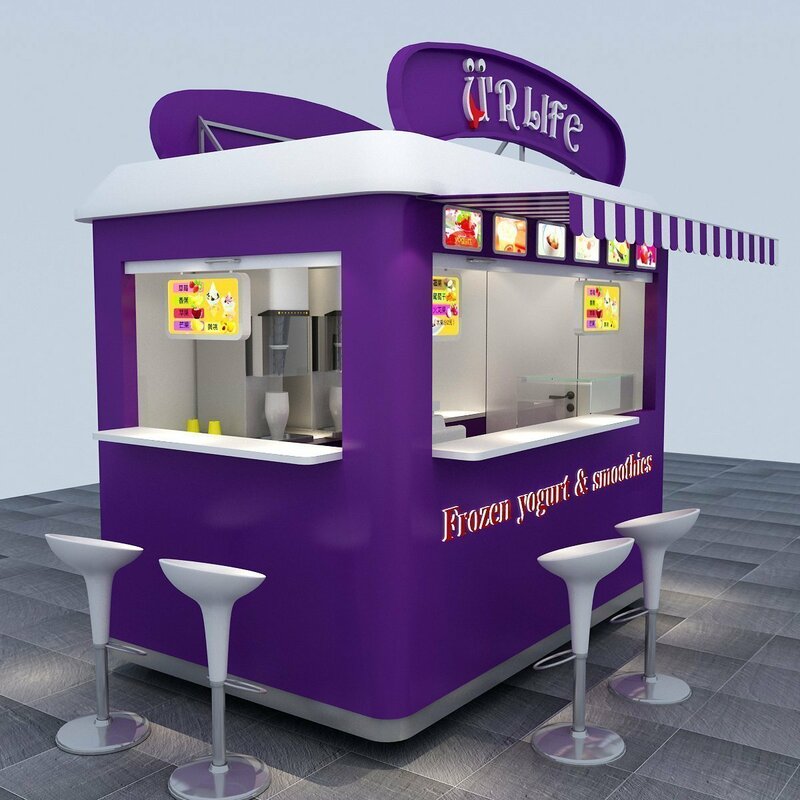 In fact, outdoor ice cream kiosk, gelato shop & frozen yogurt store are the most popular ideas in any country. On the other hand. 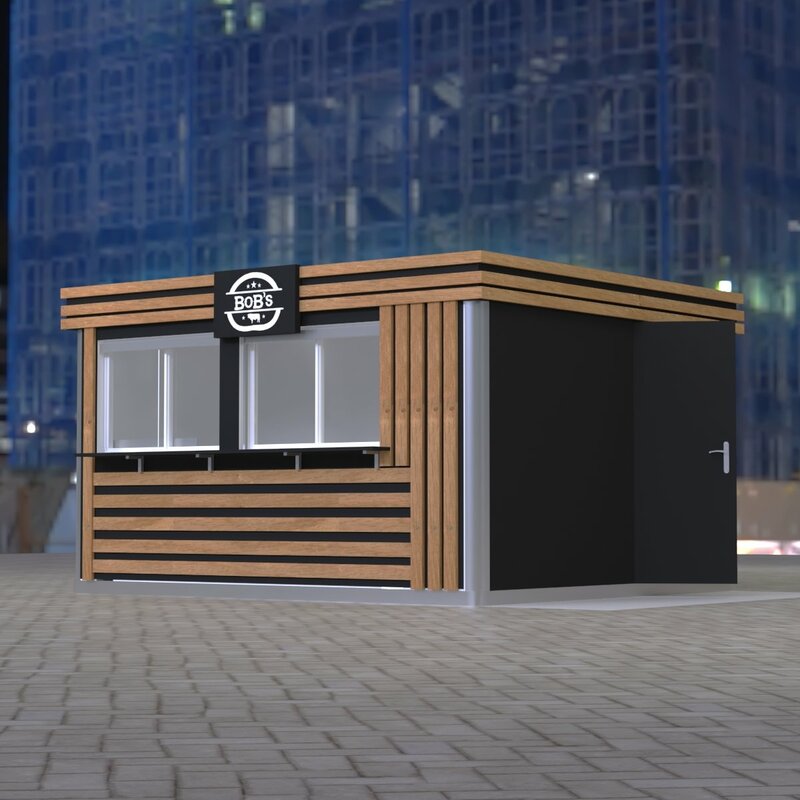 An outdoor food booth is a smaller restaurant for any fast food serving. 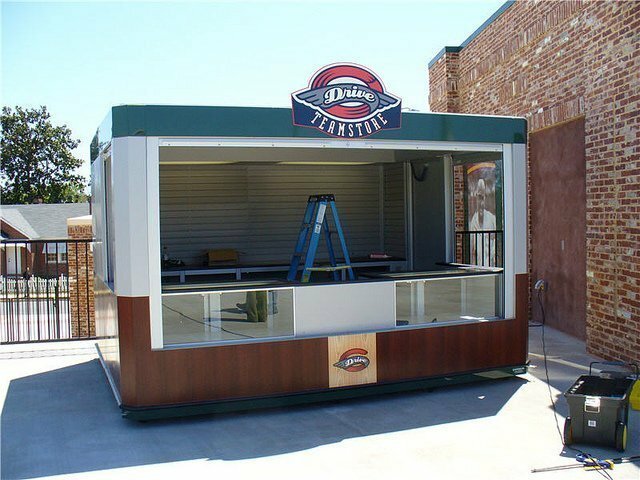 Outdoor retail kiosk is quite simple business ideas for new vendors. flowers shops or clothes store will be a good start. 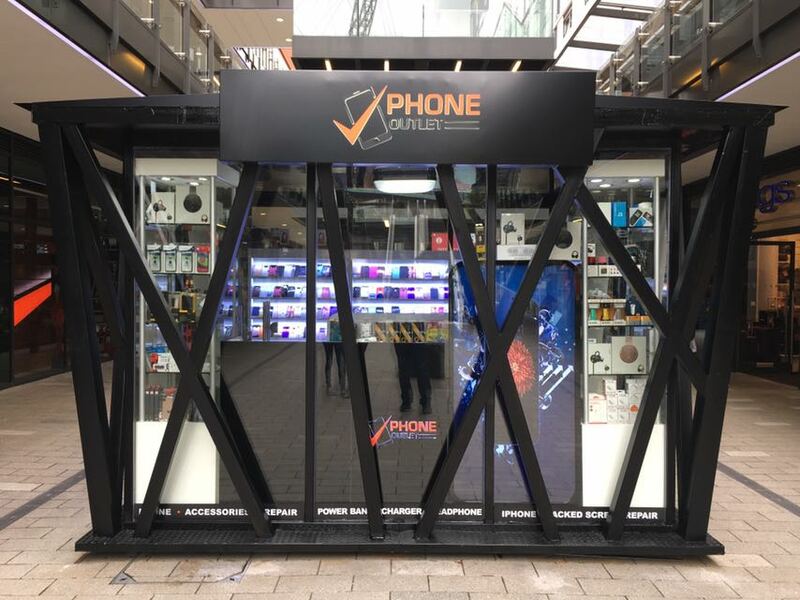 Shoe retail, cell phone accessories & repair stations is also an alternative option. Even toys and sunglasses in the crowded center are hot. 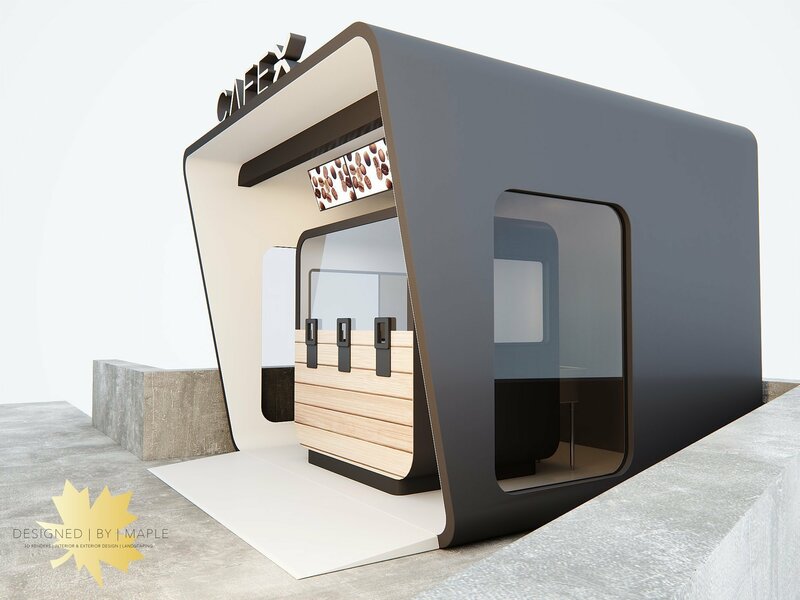 Many business owners will choose to open an outdoor massage kiosk, nail bar, facial spa, or even barber shop. The last but not the least is an Outdoor ticket & information kiosk ideas. You can learn about yourself first and choose the best suit for you. 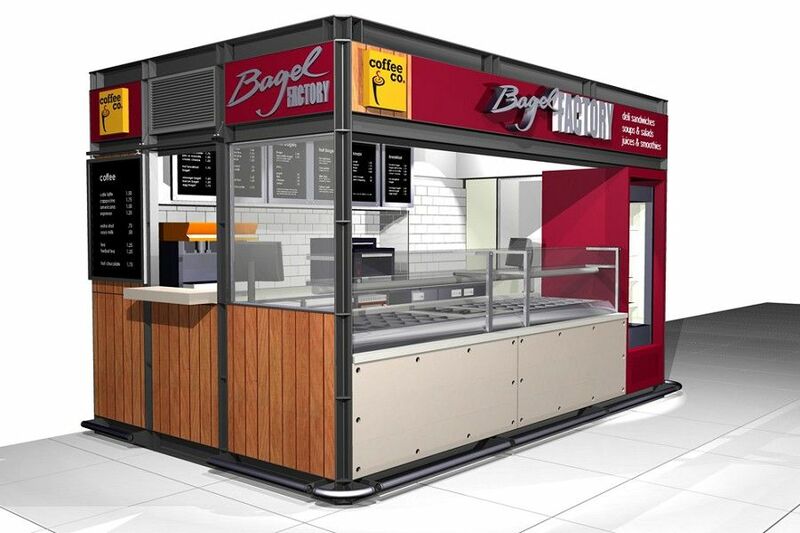 There a big issue need to consider when building an outdoor kiosk, that is heat and sound problems, so the wall must have heat and sound insulation materials in between such as rock wool or other types. 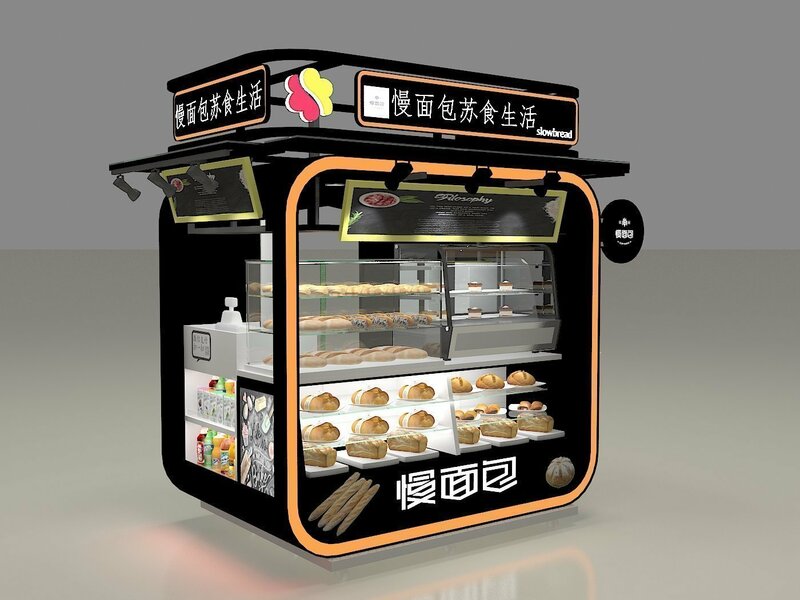 Unique Kiosk can customized street outdoor food kiosk for sale, new information kiosk, retail shop. 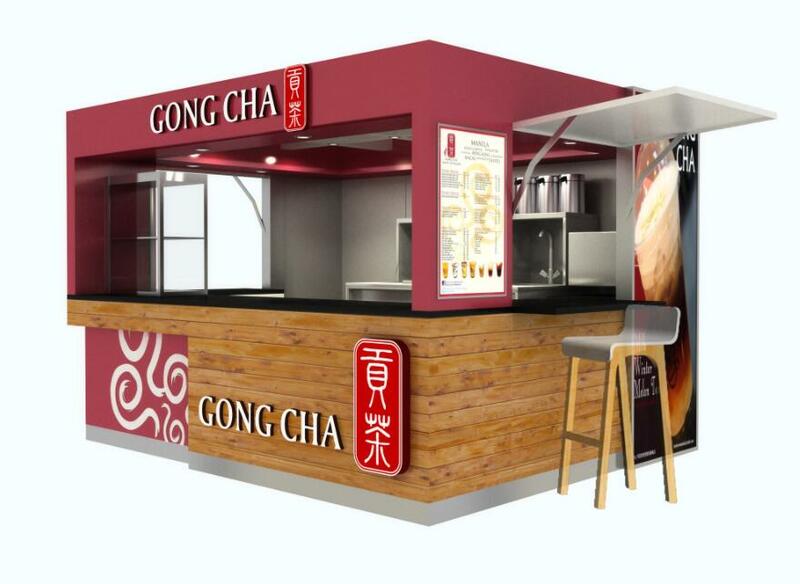 And provide the best kiosk price, if you want to check more outdoor kiosk design, welcome to contact us. 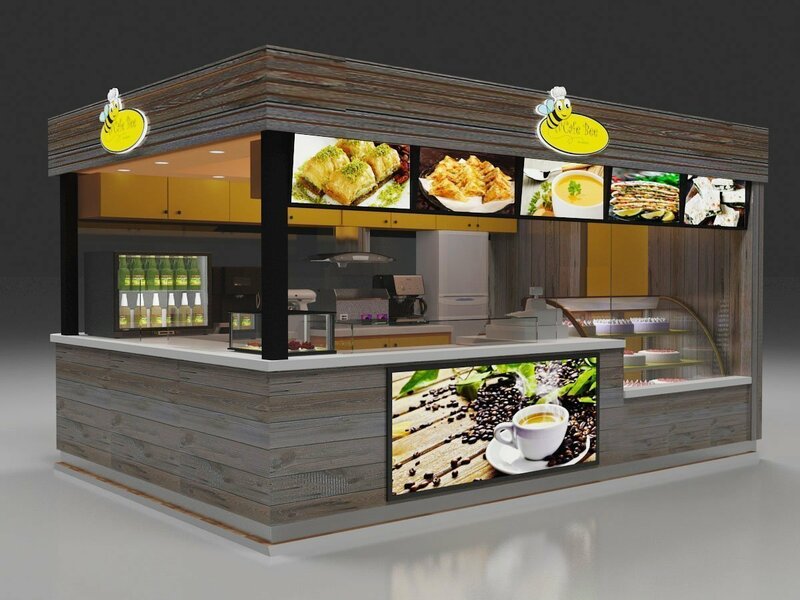 Since 2002, Unique Kiosk has already build many outdoor kiosk for food and for retail. 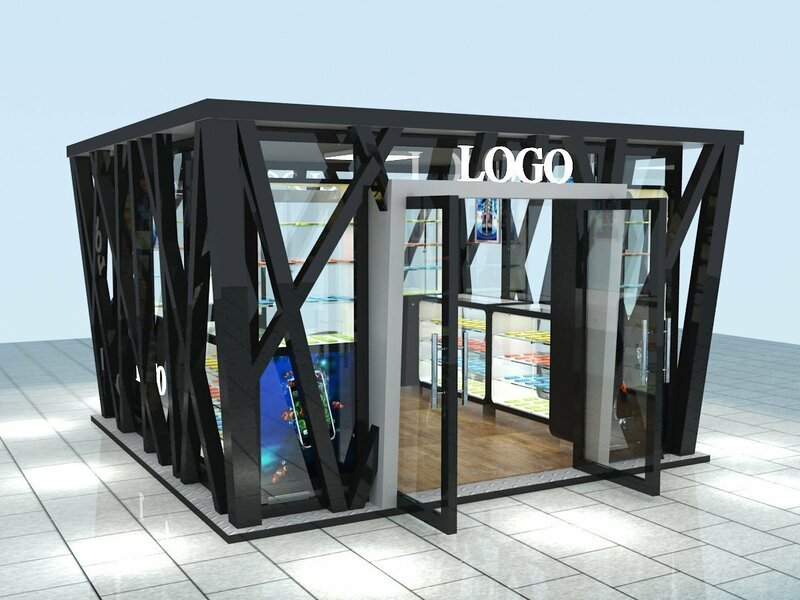 The main material we are using is metal and fiberglass, if you only need one outdoor kiosk this time, we will use metal material to build this kiosk. 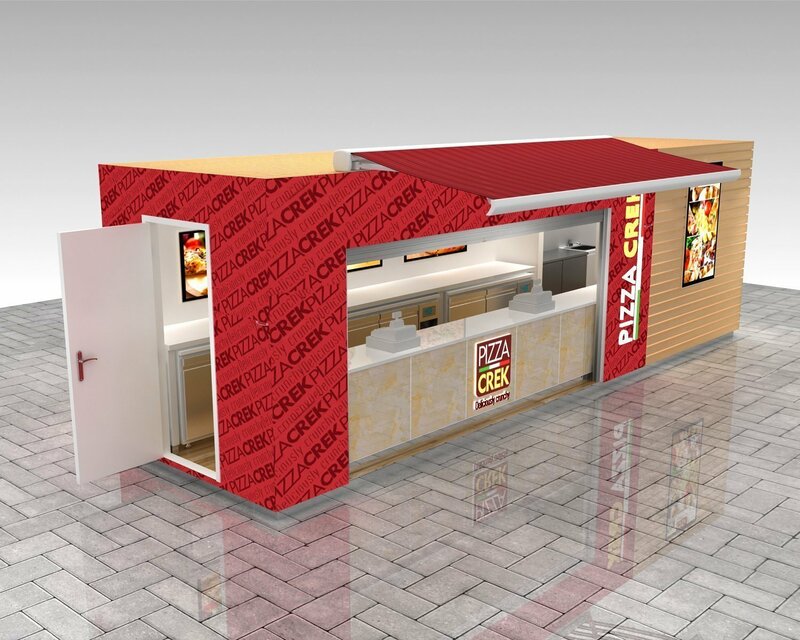 If you are doing a franchise business, and you need a lot of kiosks in the same shape and same modular. 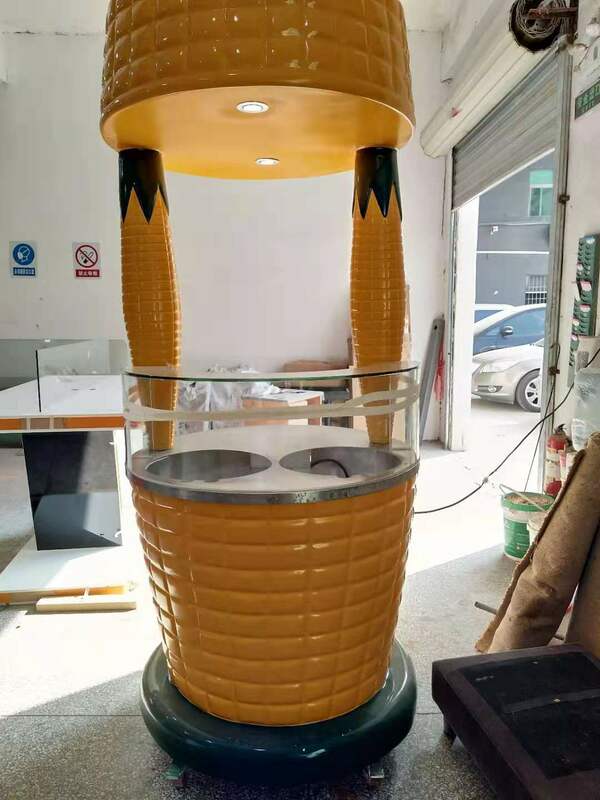 Fiberglass will be a best ideal choice as this material need to make a mold first, So, when bulk producing will save a lot of material and labor and this will lower a lot the kiosk cost. 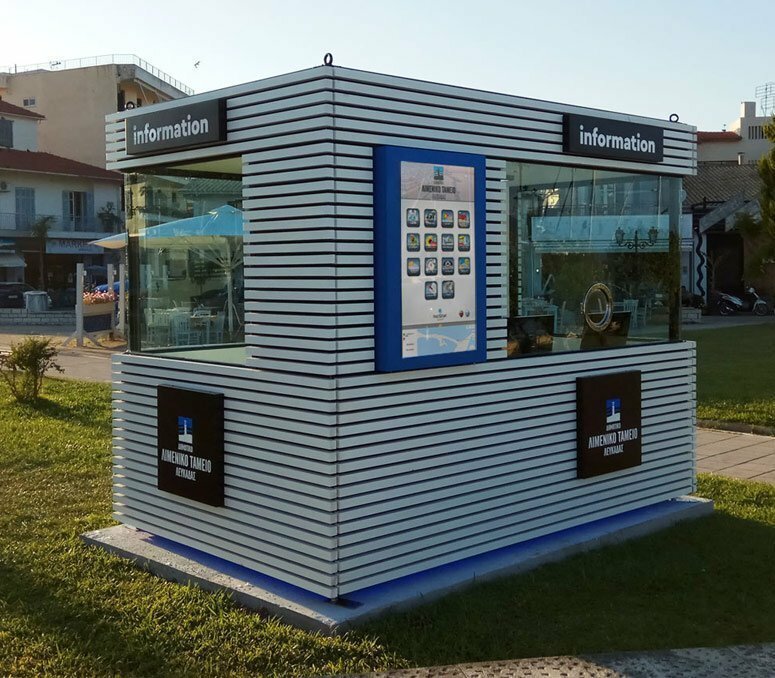 Want to learn more information about outside kiosk ? why not give us a email , we will reply soon.